In Tokyo, you can find a world of diversions from the ultramodern and the traditional, from neon-lit skyscrapers to temples. Established in 1890, Kibundo Sohonten (紀文堂 总本店) is located at the side of Kaminari-mon. 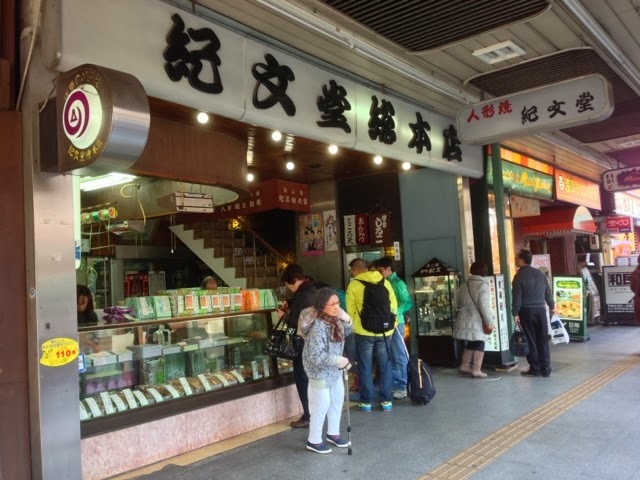 The store carefully selects the ingredients and makes the cakes in the traditional ancestral way. When you are at Asakusa, do try the cakes made from century-old recipes. 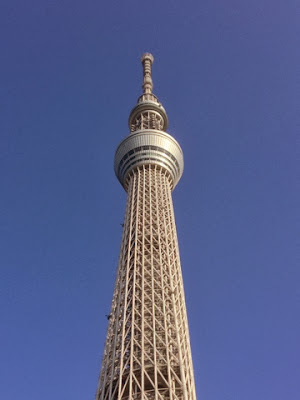 Located in Tokyo Skytree, you can enjoy great food and a beautiful panoramic view of the Tokyo cityscape. At 34th floor, you will find a nice restaurant,Jojoen ( 叙々苑), offering freshly prepared BBQ meats that will blow you away. 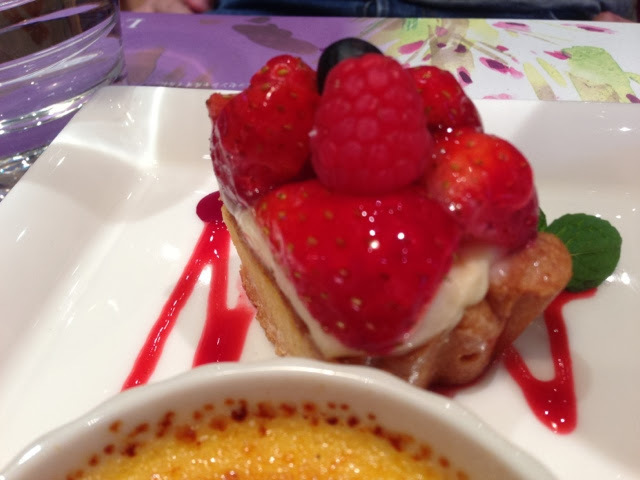 If you are tired after long walks along Shibuya, why not take a pit stop at L'OCCITANE Cafe. The cafe only exists in Tokyo Japan and there are two outlets in Shibuya and Ikebukuro. Finally, end the night at Akihabara. 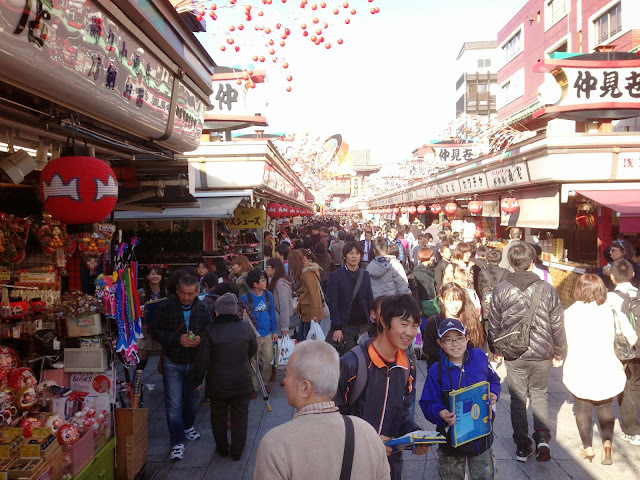 Akihabara, commonly known as Akiba, is well-known as a world-leading electronic district, and is centered around Chuo-dori street and Kanda Myojin-dori street. Die-hard fans of Atom Boy, Evangelion and Gundam will want to swing by the Tokyo Anime Center as part of their explorations of Akihabara (aka ‘Akiba’), geek central for electronic goods emporiums, ‘maid cafes’ and all things anime and manga. Tokyo Disneyland is a theme park based on the films produced by Walt Disney. It was opened in 1983 as the first Disney theme park outside of the United States. Modeled after Disneyland in California and the Magic Kingdom in Florida, Tokyo Disneyland is made up of seven themed lands and features seasonal decorations and parades. Tokyo Disneyland is a five minute walk from JR Maihama Station. It can also be reached in a few steps from the Tokyo Disneyland Station along the Disney Resort Monorail. Tickets can be bought from the Japan Tourism Board (JTB) in your home country to avoid disappointments. 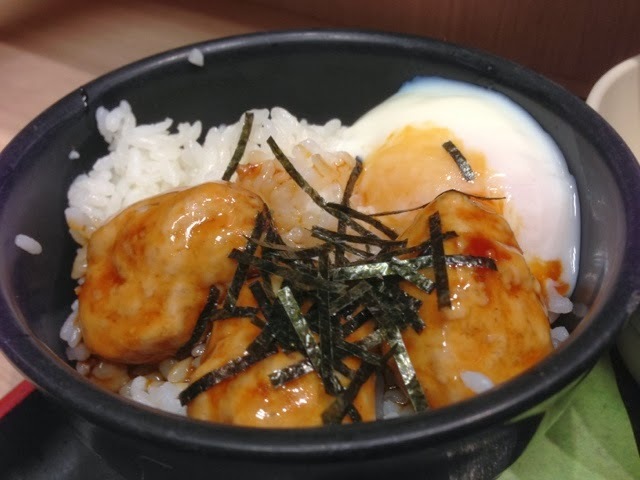 At Tokyo Station, there are many stalls such as the famous Japanese Banana Cake, bento and dining areas. Vending Machine Japanese Noodles, located at the Tokyo station, is a must-try. If you have not bought food from the vending machines, you have not been to Tokyo. Tokyo is home to some of the world's most luxurious hotels. For budget travellers or young families, it is recommended to stay at serviced apartments that offer a kitchenette and laundry facilities within the same development. Hundred Stay Serviced Apartment & Hotel is located in a quiet area away from the busy crowd but near Shinjuku, Japan. 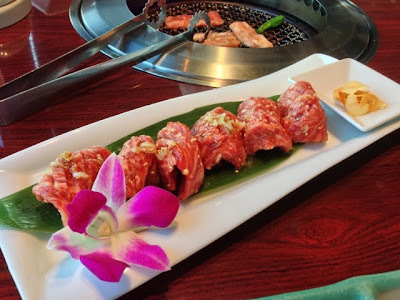 This accommodation is a mere 15mins away from the Shinjuku Station and there were many food outlets and supermarkets around. It is a very conducive and accessible place. 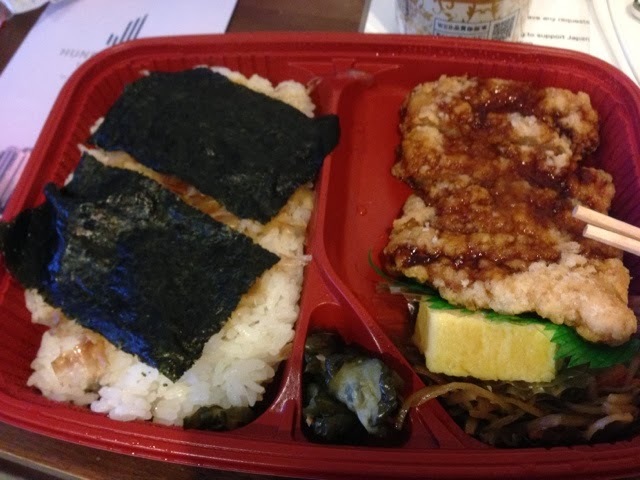 Below the serviced apartment is a lunch box shop called Origin Bento. Opens 24 hours, you can buy food from bento to soup to origiri to snacks at the shop. It is so convenient that you do not need to worry if you are hungry in the middle of the night. Beside the lunch box shop is a mini supermarket. Of course, you have three other mini-marts like Lawson, Family Mart and the 7-11 about ten minutes away.